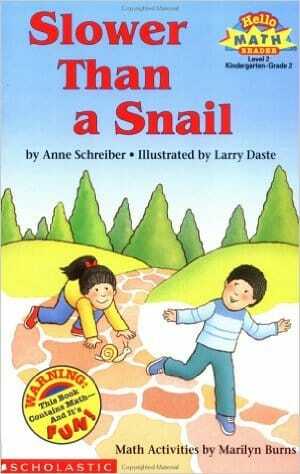 Brother tells sister that she is slower than a snail. Can she win the race? Read this funny story and learn how to measure things!